Summer tomatoes are amazing, but if you have some in a garden, you may need a few ideas on how to tame your over populated supply. 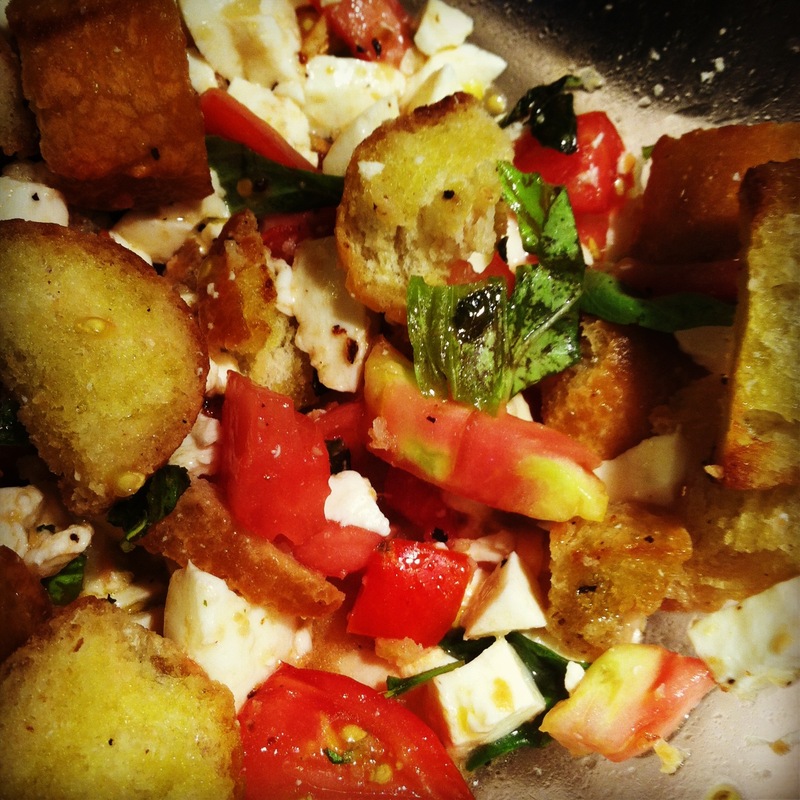 How about Panzanella? Using some leftover bread, I combined some chopped fresh tomato with mozzarella and fresh garden basil. First, toast your bread. My husband had 2 helpings. It is basically the salad form of bruschetta. 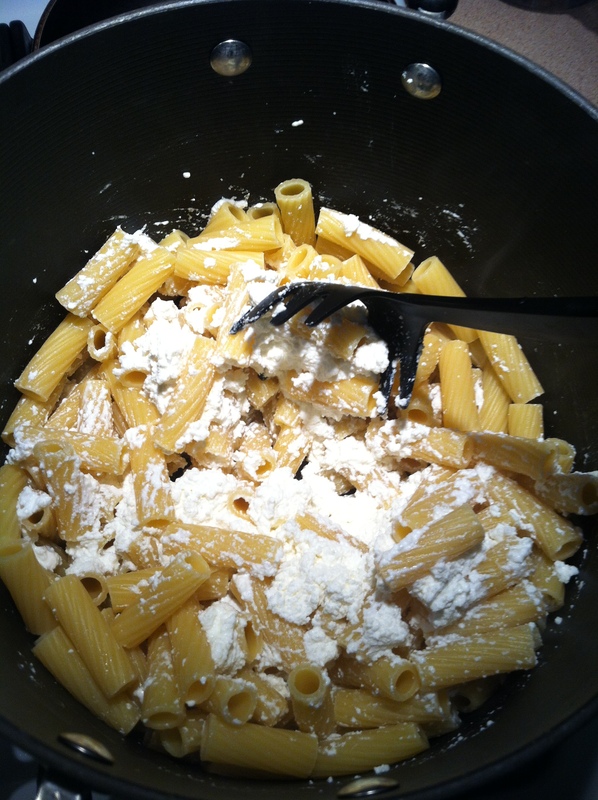 Ricotta; a house divided…My husband HATES ricotta. I LOVE IT. Love always beats out hate in the kitchen. I made Ricotta pasta. He ate some leftover lasagna I had in the freezer. 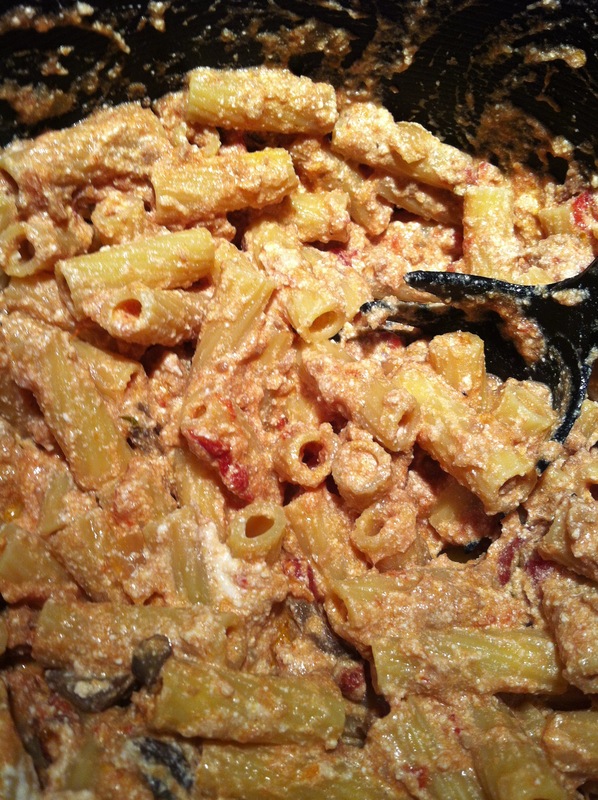 Ricotta pasta is just Rigatoni with ricotta and my leftover meaty marinara sauce from the other night. You could totally make this into a baked ziti. 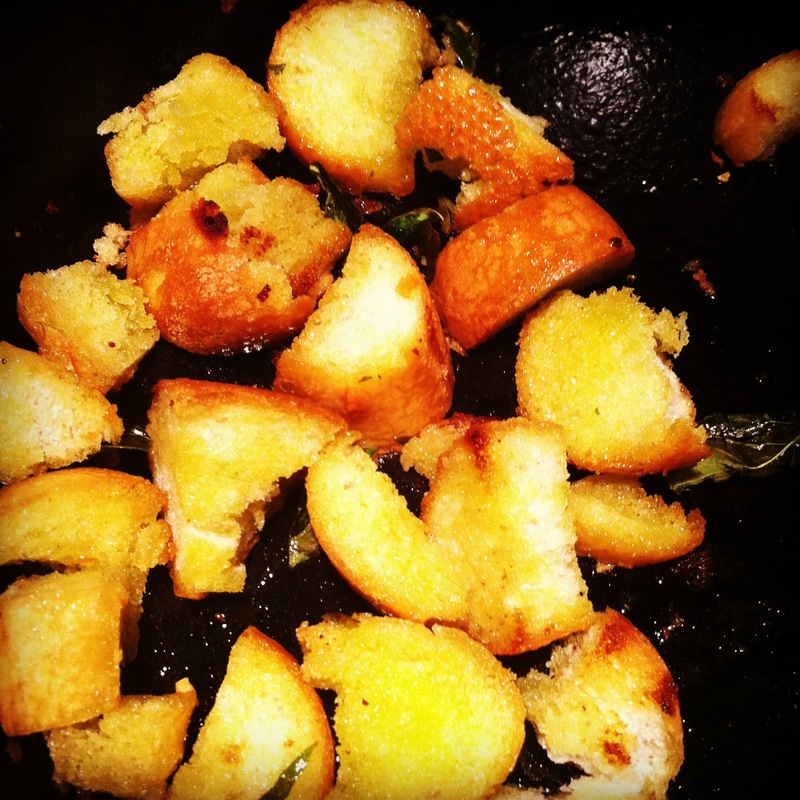 You could add shredded mozzarella to the top and bake in the oven for 20-30 minutes until the cheese gets all melty.